The regional government of Madrid has given Banco Santander the go-ahead to begin work on redesigning the interior of the Edificio España. Once Spain’s tallest building, the 117-meter-high tower block dominates Madrid’s Plaza de España, but has been vacant since 2005. 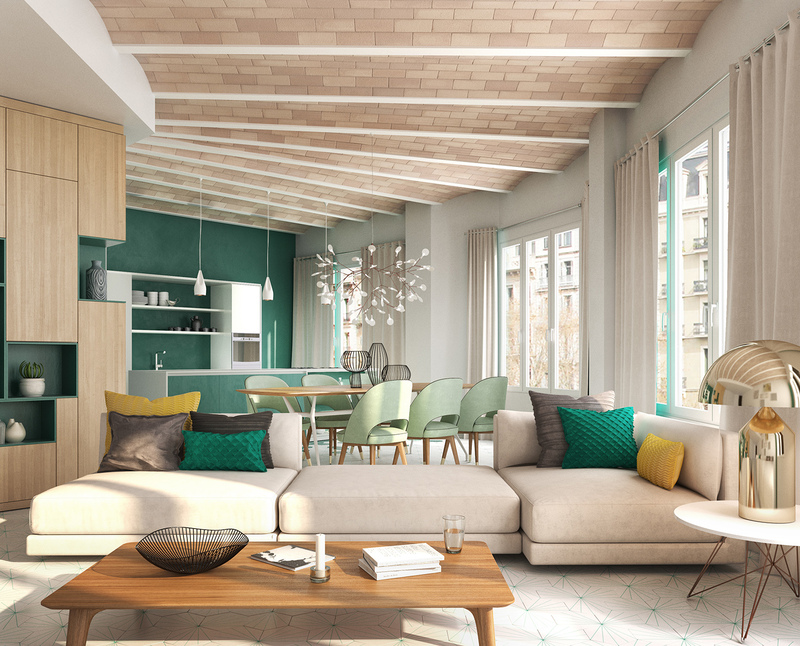 Santander has already found a buyer for the 1950s building once the project, which has been designed by Norman Foster and Carlos Lamela, is finished. Chinese businessman Wang Jianlin has offered €260 million for the deal. The interior of the building will be ripped out and is to be converted into a shopping mall, a hotel and around 300 luxury apartments. The distinctive red-brick façade and sides will be maintained. According to information seen by EL PAÍS, the plans proposed by the bank will see the commercial space of the building increased from 10,000 to 15,000 square meters, creating a huge retail center in the heart of the capital. 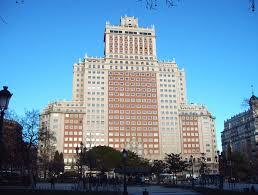 ...continue reading "New plans for emblematic Madrid’s building ‘Edificio España’"